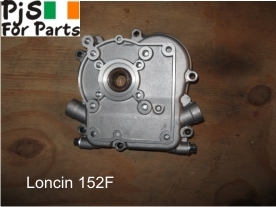 Honda G100 and Loncin 152F Side Casing. This is an aluminium Part taken from new stripped engine , no other parts included. Replacement part.